And did I say, so we don't have to hear them constantly complain about, well, everything? So maybe there are other reasons, too: Grateful people are less likely to be depressed, more likely to have a good marriage, will have better self-esteem and improved health, have more friends and be less self-centered. to God, even the Father. Being grateful is a command of God. Even if there were no other benefits, I should be thankful to be obedient to God. But of course it does profit us to give thanks, that's why God commanded it. He is looking out for our good! Good manners and gratefulness fit together like puzzle pieces. If I had a penny for every time I reminded my children to say, "Thank you." I would have a lot of very heavy jars serving as door stops around my house! While it may seem like the "thank you" is perfunctory, this is the start to teaching children to recognize kindness and generosity in others. Look beyond the gift to the giver. When someone hands you a present, naturally you look at it, ooh and ahh appropriately, try it out or hold it up, but then you should look at the person who gave you the gift and express your appreciation to them. In Colombia, when a friend gives a gift, the recipient stands up and hugs the giver. Whether the gift is a dollar store trinket that made them think of you, or diamond earrings, the giver wants to be appreciated for giving the gift. Make them work. Remember how much more you realized all that mom or dad did when you got your own place, started your own family, had to pay your own bills? Yeah, that's the idea. If they see how much is involved in making a meal, from deciding on a menu and making a list, to getting it all on the table at the same time and cleaning up the kitchen afterwards, they will be more grateful for what you do, and what others do. How about deciding together to give someone something and have them help you go to several stores to find just the right thing, buy wrapping paper, wrap it, package it, stand in line at the post office to mail it, and letting them see how little effort saying, or writing, thank you is in comparison? Join the Attitude of Gratitude club. Yes, posting or tweeting about what you are thankful for every day in November is a cliche. But it's also a good exercise. 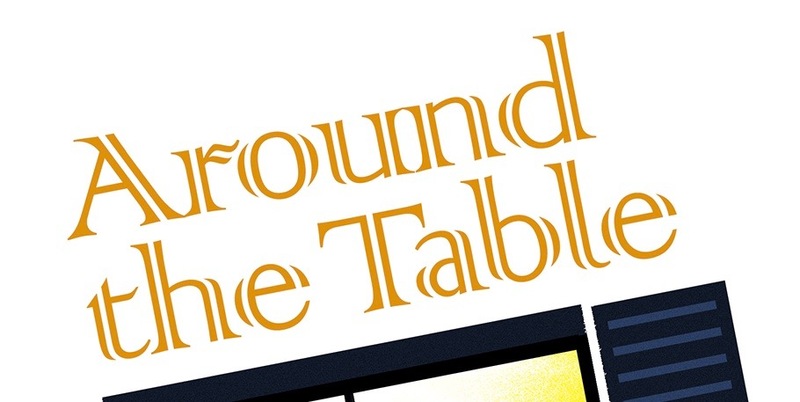 Focus on people and the non-tangibles and not just "la casa, el carro, y la beca" (the house, the car, and the scholarship--a Colombian cliche). Maybe we could start something new, "No Grump November." 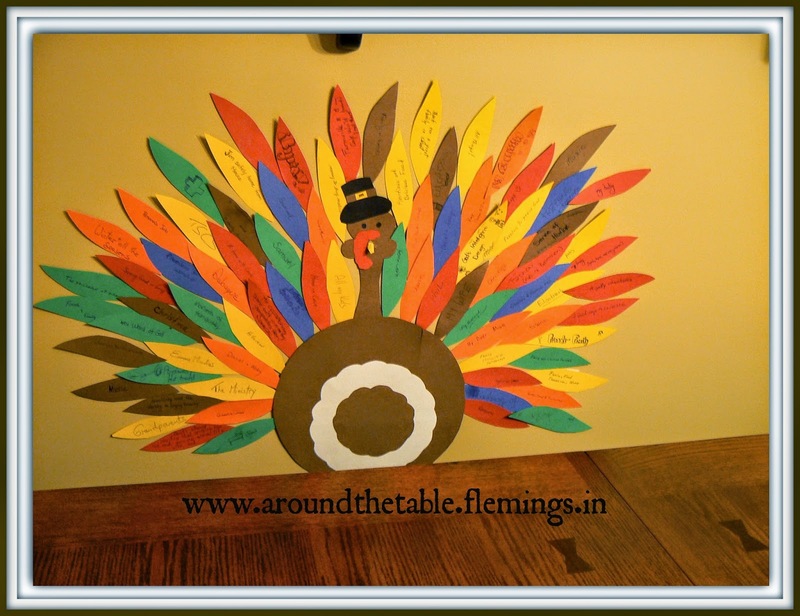 Every year since our children were young we have have decorated the wall of our eating area with a multicolored turkey or fall tree with feathers or leaves listing what we are grateful for. Each night after dinner, whoever is at our table gets a feather or leaf, depending on what version we are doing that year, to write one thing they are thankful for and to tell us all what that is. 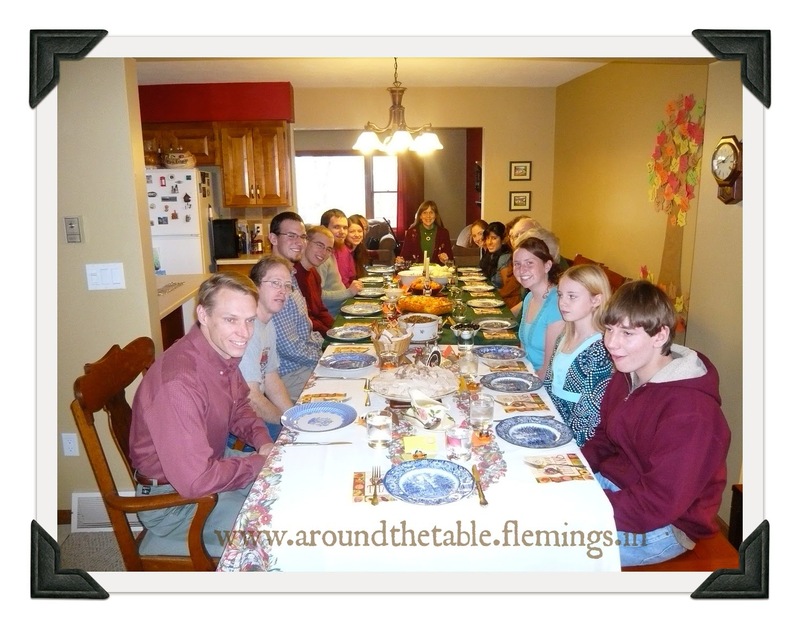 It's a good tradition and one I intend to keep up, even without kids at home. We end with prayer, looking at the One who is truly the source of all we have. Sometimes each of us gives thanks for our own item, sometimes one person does for us all. Either way, we recognize the generosity and mercy of our God and say, "Thank you." 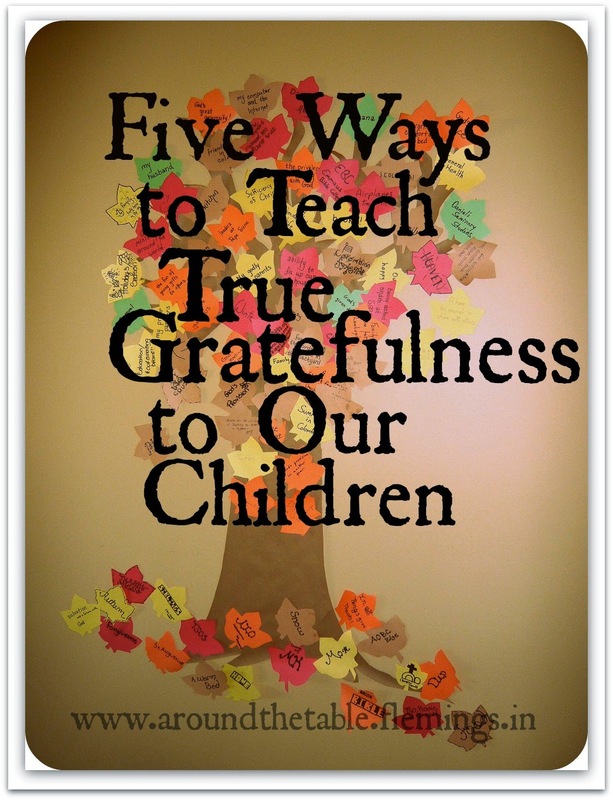 How do you instill gratefulness in your children? I loved every part of this post. I loved your lists. Thank you.